Opportunity awaits!! 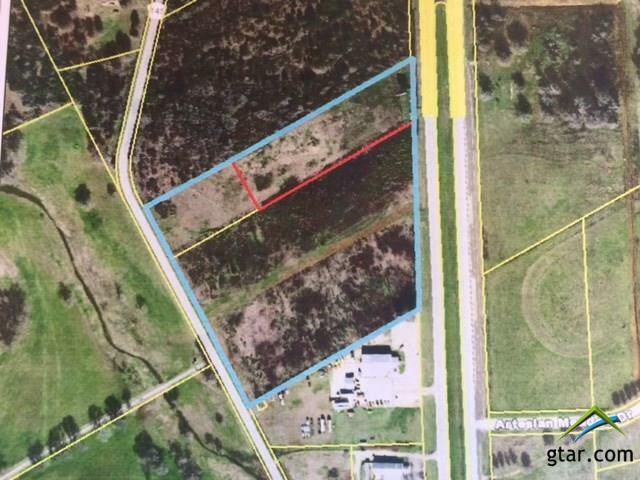 925 feet of HWY 69 road frontage! 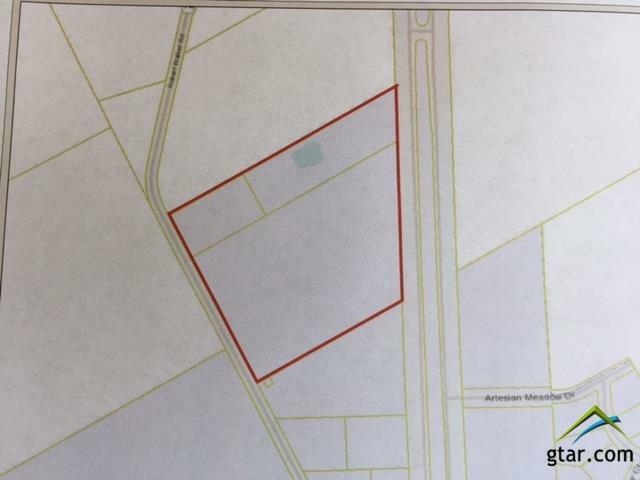 17.5 acres recently annexed into the City of Bullard. Road frontage on two sides makes this property one of the most accessible and versatile commercial properties available in Bullard. Over 1000 feet of road frontage on CR 145 (Robert Walker Rd). Also available as separate 5.1 and 12.4 AC tracts. Water, Electric, & Sewer available. A perfect location to make your business dreams come true!! Listing provided courtesy of of National Agent Network. Listing information © 2019 Greater Tyler Association of REALTORS® Multiple Listing Service. The data relating to real estate for sale on this website comes in part from the Internet Data Exchange (IDX) of the Greater Tyler Association of REALTORS® Multiple Listing Service. The IDX logo indicates listings of other real estate firms that are identified in the detailed listing information. This information is deemed reliable, but not guaranteed. The information being provided is for consumers' personal, non-commercial use and may not be used for any purpose other than to identify prospective properties consumers may be interested in purchasing. Data last updated 2019-04-19T15:28:41.96.